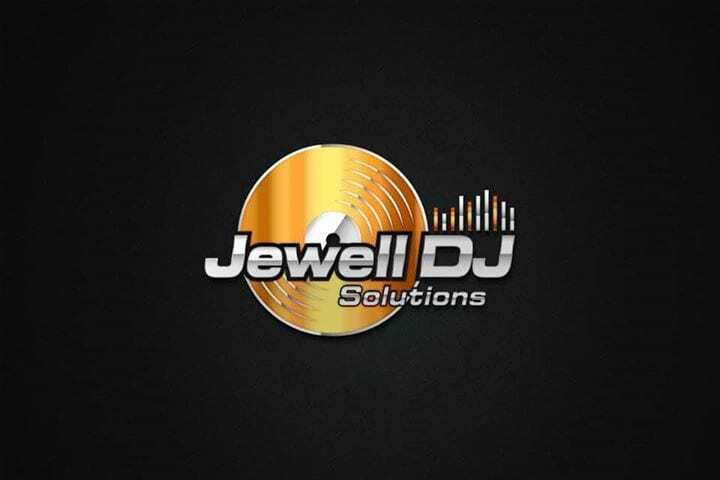 Jewell DJ Solutions is your go to solution for all your wedding entertainment needs! We specialize in creating unique and personalized events that are as unique as each of our clients. Whatever we can do to help you create and bring your wedding vision to life we will do. Give us a call to discuss all your options and we will work with you to create an amazing event! All our packages include planning help, timeline prep, all the audio equipment needed for your event, basic dance floor lighting, custom grand entrances, interactive games, day of coordination help for your coordinator, coordination with other vendors, and so much more! We pride ourselves in a level of client service that is amazing! This includes full availability for questions and concerns, and as many planning meetings as possible. Give us a call so we can go over everything with you and discuss your special day!